Come and meet the Dachshunds at Discover Dogs this coming weekend. The Southern Dachshund Association will be hosting the Dachshund booths, so there will be experts on hand to answer your questions and plenty of dogs to meet and cuddle. 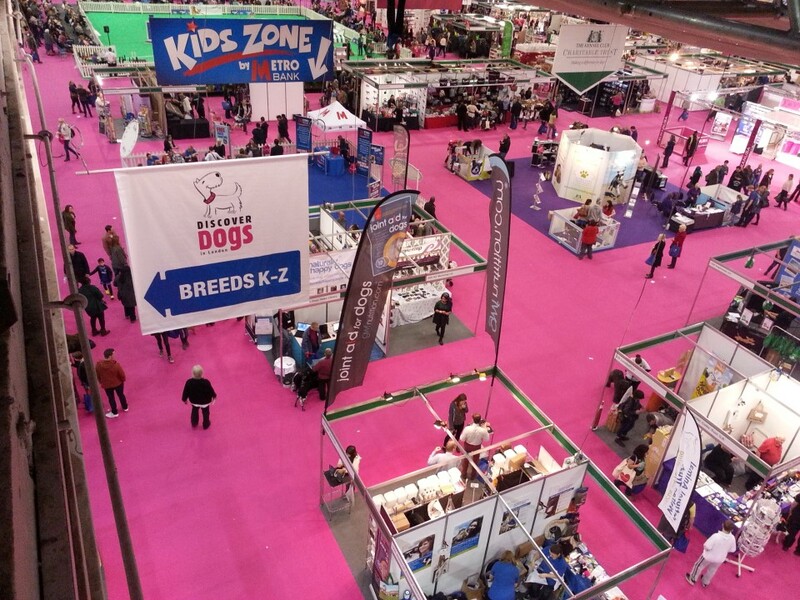 This year, Discover Dogs will take place on 20th and 21st October 2018 at ExCel in London where you will have the chance to meet hundreds of dogs (not just Dachshunds), shop the latest dog fashion, chat to owners and watch world-class displays in competitions.